Amsoil products are formulated to meet and exceed the needs / desired performance of the Auto Enthusiast type customer. 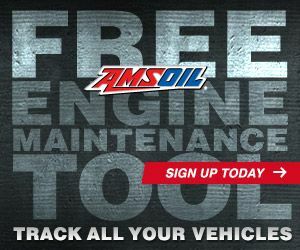 We welcome the opportunity to personally work with you as your servicing AMSOIL Dealer to help you with your specific needs, technical and application questions. Standard Service Life. Beyond Standard Performance. 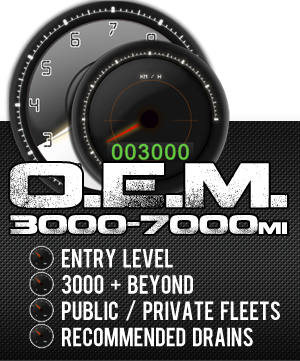 Purchase AMSOIL OE Products Today! Formulated up to 10,000 miles. 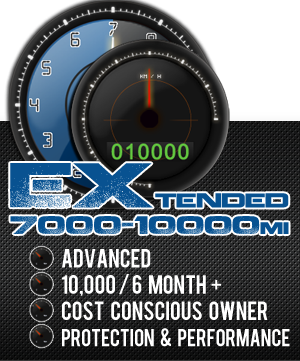 EXtended Drain Boost Technology. Purchase AMSOIL XL Products Today! Premium additives. Provides outstanding anti-wear protection. 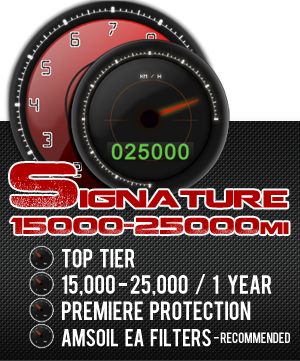 Purchase AMSOIL Signature Products Today! 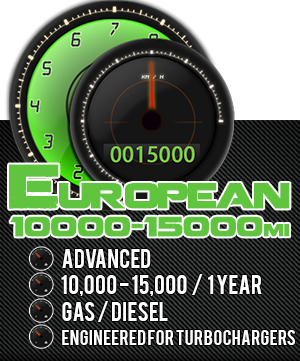 Specially Formulated for European Gasoline and Diesel Engines. Purchase AMSOIL European Products Today! Who Referred You to Rightway Oil? Click Here to Become A Preferred Customer! Welcome to the Rightway Oil Blog! 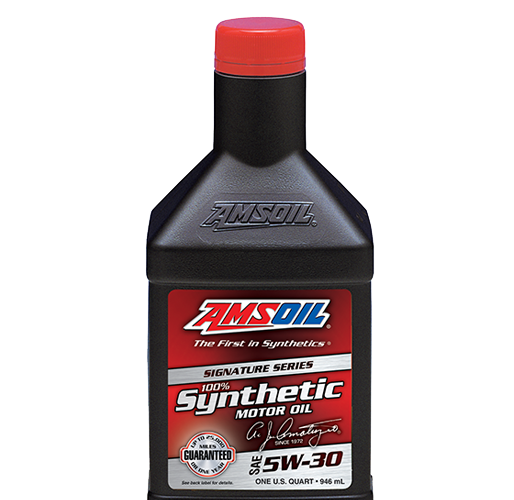 A place to get relevant information on AMSOIL products, research, and expert advise. The “sum” Truth about Additives !